Sorry about that folks, I know that I defo disappeared for too long. This winter has been brutal. That’s all; just bloody awful brutal. I’ve finally pulled myself out of a weather induced fugue state and am currently doing a bit of cleaning/reorganizing, specifically in the workroom. 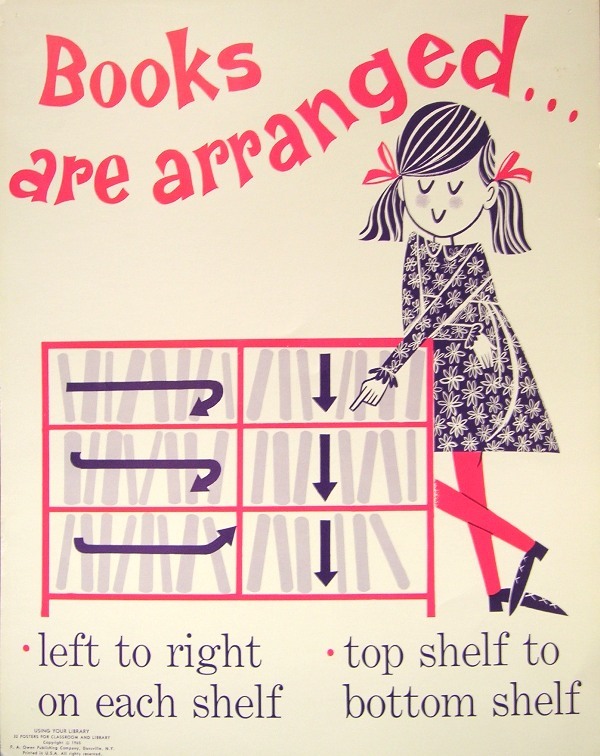 The next biggest priority is to get a handle on the book situation before one of the many random stacks falls over and crushes someone. Ha! You think I’m kidding but I’m really, really not. We are looking at a very real possibility of a online garage sale this spring/summer to thin the herd.